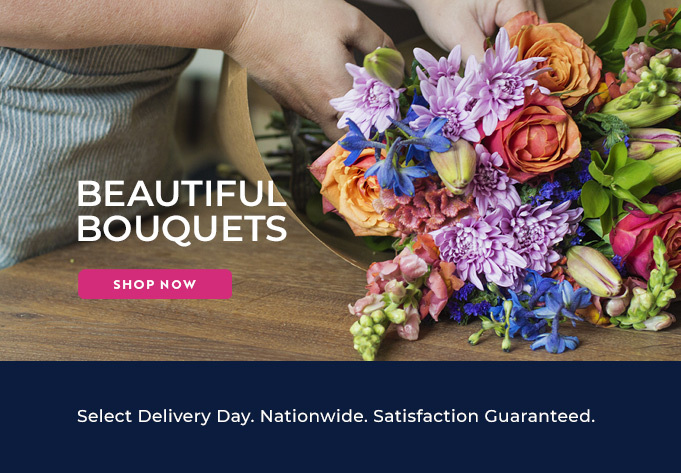 If you have family and friends in Brooklyn, the Bloomable (formerly SA Florist) platform makes it easy to send them flowers and gifts. Our extensive range of flower arrangements and bouquets will provide you with options for all occasions and budgets. Celebrate that special birthday with a beautiful arrangement of the birthday boy or girl’s favourite blooms – roses, Gerbera daisies, carnations, Inca or St Joseph lilies for example - and attach a festive helium balloon to mark the special day. For more romantic occasions, send a bouquet of gorgeous red roses, a bottle of bubbly and a cuddly plush toy to your loved one. Include a hamper of our delicious nougat or chocolates and, if you’re really lucky, they’ll share both the bubbly and the treats to show their appreciation! We have a wide selection of snack and gift hampers so you can spoil that special someone with the perfect gift. Aside from our snack hampers, we have fantastic fine food and bath-time pamper packs to name just a few. A real favourite is the baby hamper which is crammed with the essentials a family would need to care for the new baby in their first weeks at their new home. For more sombre occasions, such as bereavements, apologies or “get well soon” occasions, we offer traditional arrangements of chrysanthemums or St Joseph’s lilies that can be paired with a heartfelt card. Bloomable (formerly SA Florist)’s easy-to use, secure Web site really does make it easy to send flowers to Brooklyn.